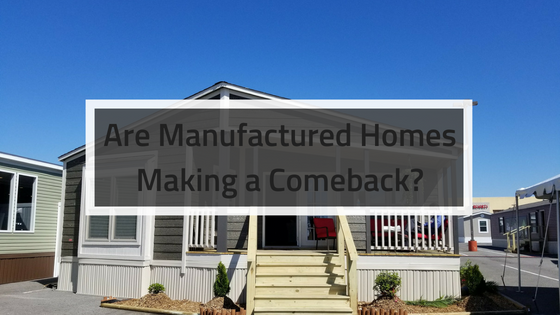 Are Manufactured Homes Making a Comeback? Manufactured homes have always held a certain spot in the real estate industry, in the past it was often viewed as a last resort for those with limited income. 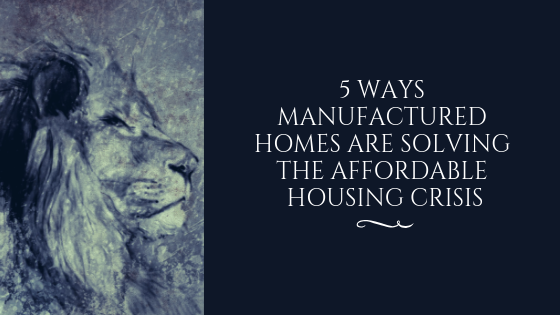 However, major changes in the manufacturing home industry have boosted their popularity in recent years, and now they are making a strong comeback. Here's what you should be keeping an eye on as we head into the next big phase of housing development in the United States. For banks and credit unions, the challenge of lending on manufactured homes has long been an issue. Demand for manufactured homes tends to rise and fall with economic shifts, and in some areas, housing inventory is so low that manufactured homes are a practical necessity for those who want to stop renting. 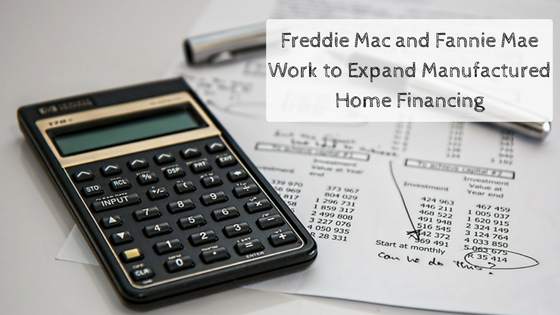 The good news is that Freddie Mac and Fannie Mae have announced a major initiative to expand manufactured home financing to offer more opportunities to would-be homeowners.